The Cologni Foundation collaborates with high-profile schools, offering lectures and seminars on artistic crafts. Since 2012, the Cologni Foundation for the Métiers d’Art supports the introduction of young talent into the world of craftsmanship. The new release in the “Mestieri d’Arte” book series was presented at the Vranken-Pommery headquarters in Milan. 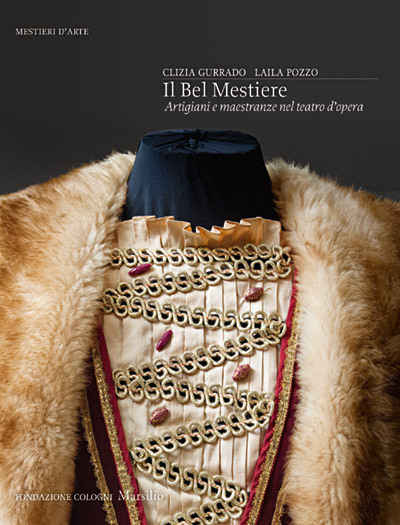 The Teatro Rosetum in Milan hosted the second presentation of the volume “Il Bel Mestiere. Artigiani e maestranze nel teatro d'opera”, dedicated to the artistic crafts of opera houses. Four seminars and two workshops celebrated the craft of jewellery and semi-precious stones at the annual event “Manualmente”. A cycle of conferences was organised by the Bagatti Valsecchi Museum in Milan in collaboration with the Cologni Foundation. The Cologni Foundation presented an innovative web portal to showcase the very best Italian craftsmanship. The second edition of the concert cycle dedicated to 20th-century contemporary and sacred music was organised by Associazione NOEMA with the support of the Cologni Foundation for the Métiers d’Art. The Obihall Theatre in Florence hosted the round table “La regola del talento. Eccellenze formative in dialogo”. Violin-making is the theme of the conference organised by the Cologni Foundation with the Violin Museum of Cremona. The Cologni Foundation organised an important conference on the culture and methodology of restoration. The Sforza Castle in Milan hosted a conference on violin-making organised by the Cologni Foundation. The exhibition featured original creations designed by the students of the Creative Academy and made by Italian master artisans selected by Ugo La Pietra. The international annual event of the European Artistic Crafts Days takes place under the aegis of the Institut National des Métiers d'Art in Paris. The network of the European cities participating in the event includes Florence, Geneva, London and Milan. Conservare e restaurare l'arte contemporanea. This unprecedented research explores the world of contemporary art and of those who produce, preserve, exhibit, collect and protect it. “Italy made to measure” showcases 100 selected ateliers representing the very best of Italian craftsmanship in an innovative bilingual guide and web portal. 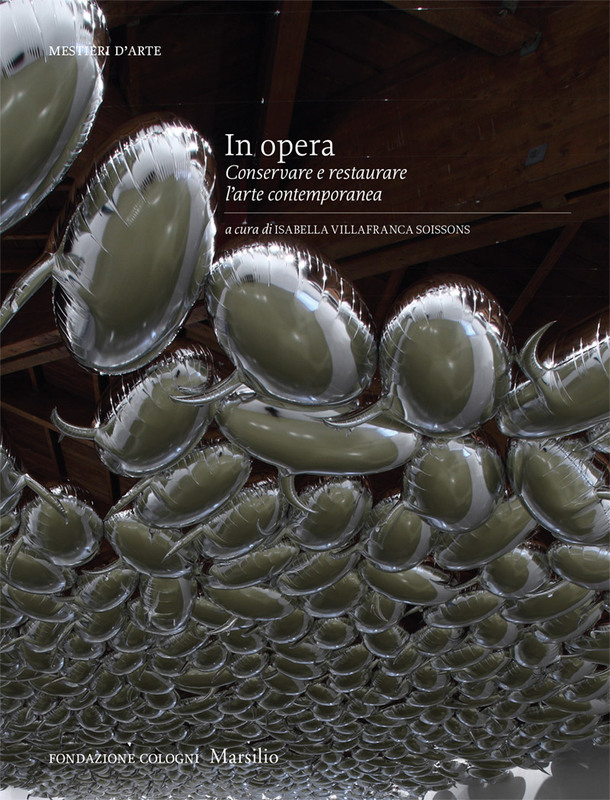 An exclusive journey behind the scenes of Italian opera houses takes readers inside the multifaceted universe where unique craftspeople create rich and elaborate productions. 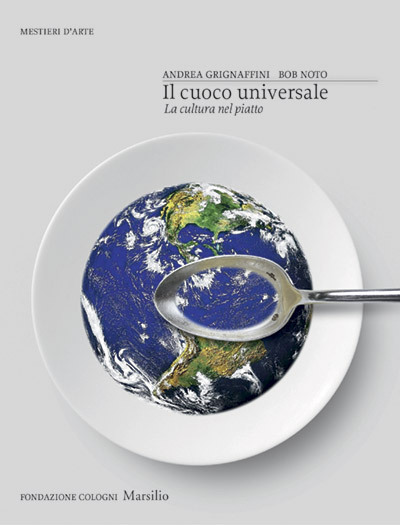 Andrea Grignaffini is a culinary historian and critic, and one of the most renowned Italian food and wine experts. In this volume he draws an impressive and engaging portrait of contemporary cuisine, outlining the most significant trends and lines of research. 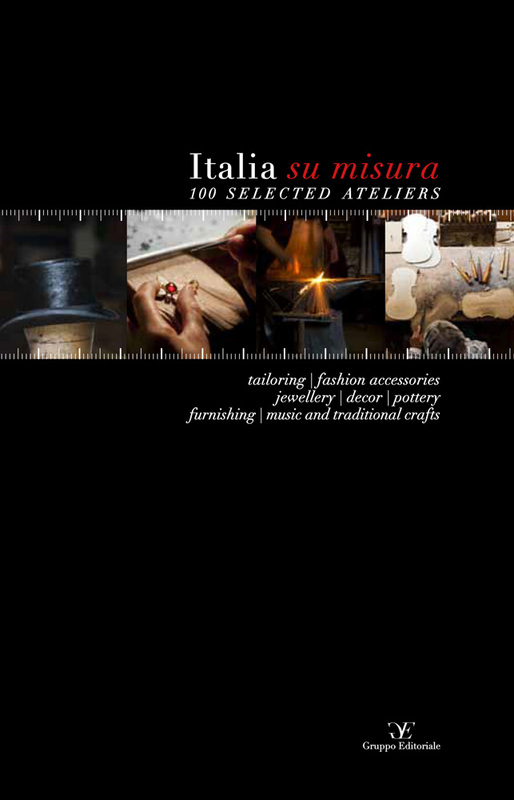 “Italia su Misura” showcases selected artisan workshops and ateliers representing the very best of Italian craftsmanship in an innovative bilingual guide and web portal.